This post is an extract from my cheese making ebook, Keep Calm & Make Cheese, and adapted from a blog post on www.littlegreenworkshops.com.au. My name is Gavin Webber, and I love making cheese. I also love teaching people how to make their own cheese at home. All right, maybe not so much of a confession, though you could class me as an amateur cheese maker, who is mad about making his own cheese at home. In fact, I like cheese making so much that I make at least 1kg (2.2lbs) of cheese of various forms, once a month, sometime more often. Sounds a bit excessive, doesn’t it? But once bitten by the cheese making bug, there is no looking back! 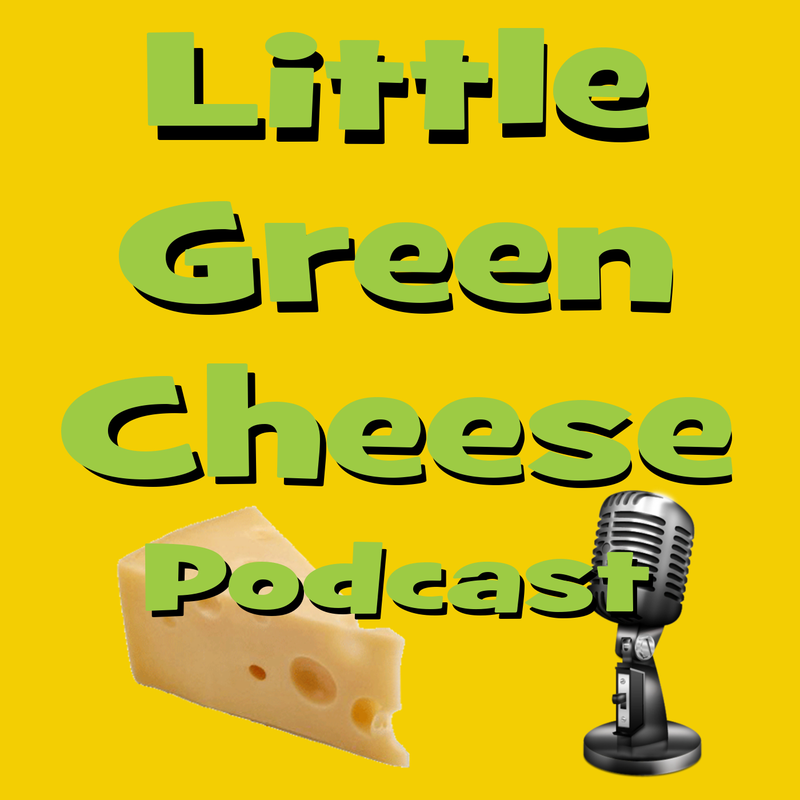 Now that I have whet your appetite, I bet you want to know how I started on this cheese-making journey and how I went from cheese consumer to cheese producer, and then cheese instructor. All right then, here is my story. I grew up on a dairy farm where my family managed about 120 milking cows, a couple of bulls, and the odd sheep or two. We also kept chickens and ducks to provide us with fresh eggs. There were even a couple of pigs for meat. Milk was always in abundance, as you would expect on a dairy farm, and as a child my brothers, sister, and I would drink fresh raw milk by the bucket full. Dad would also extract cream from some of the milk so that my Mother could make butter, and drink the skimmed milk. With all this abundant milk, the one thing you would naturally think that we would make would be cheese. Alas, this was not the case. My parents did not make cheese of any form, not even yoghurt, and we grew up thinking that processed cheese, which came wrapped in tin foil, and packaged in a blue rectangular cardboard box was what cheese was supposed to taste like. You did not even need to refrigerate it. My Dad used to call it ‘soap suds’, but being uninformed kids, we did not know if cheese got any better than that rectangle block. This was back in the 1960’s and ‘70’s and the Australian palate was a lot different from the multicultural flavours we have in our diet today. The country was still growing in population through immigration from mainly Mediterranean backgrounds. This influx of different cultures brought with it a change in diet from the bland meat and two veg, to an abundance of gastronomic delights that Australia is now renowned for worldwide. One such multicultural experience introduced me to a milk product other than butter and ‘soap suds’. I was visiting a friend, whose parents were of Greek origin and they invited me to stay for lunch. At the meal they served marinated Kalamata olives, fresh flat bread, preserved salami, and best of all, homemade Greek Yoghurt and freshly made Feta. The memory is still vividly etched into my neural pathways, and I can still taste the sharpness of the Yoghurt and the saltiness of the Feta. It was a taste experience that I shall never forget. To this day, I still do not know why my parents chose to forgo cheese making with all that lovely raw milk at hand. Maybe it was because they didn’t know how or because the knowledge was not passed down by the previous generation. Possibly the ingredients were difficult to come by. Whatever the reason, I was privileged to live such a wonderful childhood on the dairy farm. Fast forward to February 2009 which was a momentous month. It was the month that I made my very first cheese. But why was it momentous? Well, from the day that I first tasted those Greek dairy products, I had always wondered how they made cheese at home. Most cheeses I knew about were made under hygienic conditions in a factory. Now was my chance. Our local community centre was hosting a cheese making course, and to cut a long story short, I thoroughly enjoyed the five-hour course. 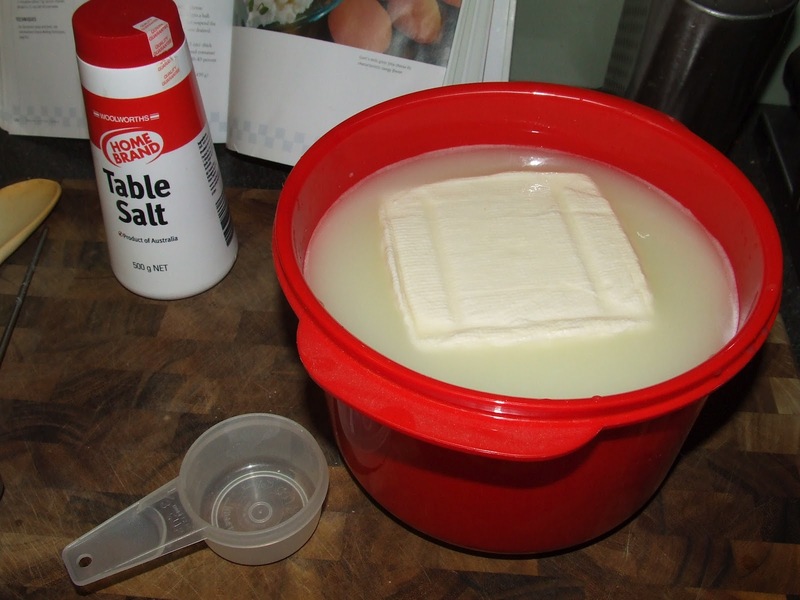 I made some Feta and then purchased a cheese making kit afterwards so that I could make my very own cheese at home. Finally, my wish came true and I created a delicious feta like the one I remembered all those years ago. Feta, Wensleydale, Farmhouse Cheddar, Emmental, Stilton, Camembert, Parmesan, Ricotta, Romano, Pepper Jack, Monterey Jack, Ossau-Iraty with green peppercorns, Caerphilly and Mozzarella, to name a few, all of which are covered in my cheese making book “Keep Calm & Make Cheese“, among others. I am so passionate about making cheese at home that I try to seek out the freshest milk so that I can make the best cheese possible. I also teach regular cheese making courses at the very same community house that I first learnt the process. 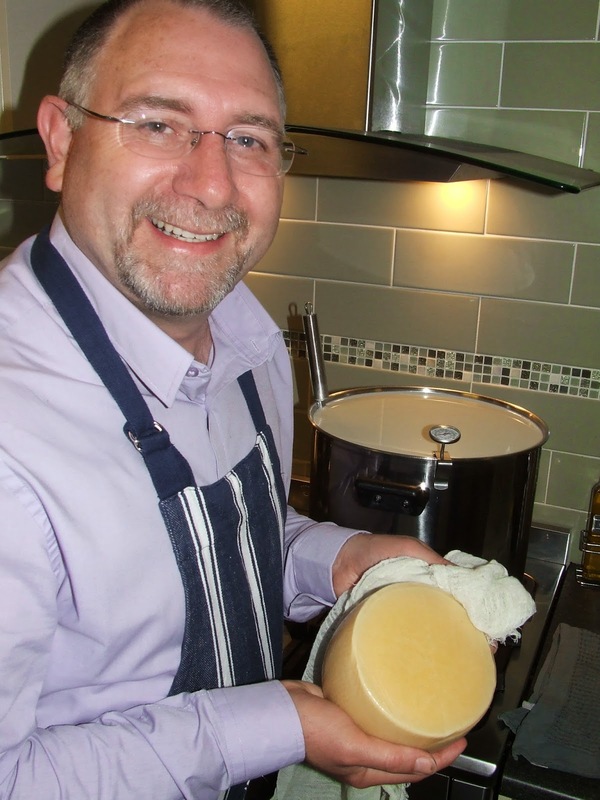 In fact, it was my cheese making addiction that was the spark for this business, which expanded into our online shop. I field questions during every episode for the curd nerds that take the time to email or record a voice message. I love helping others on the path to make their own cheese at home. After the success of Little Green Cheese, Kim and I struggled to find quality cheese making kits to recommend during our classes. So this gave us the idea to source the best in Australia and to stock them here in our shop and after our workshops. 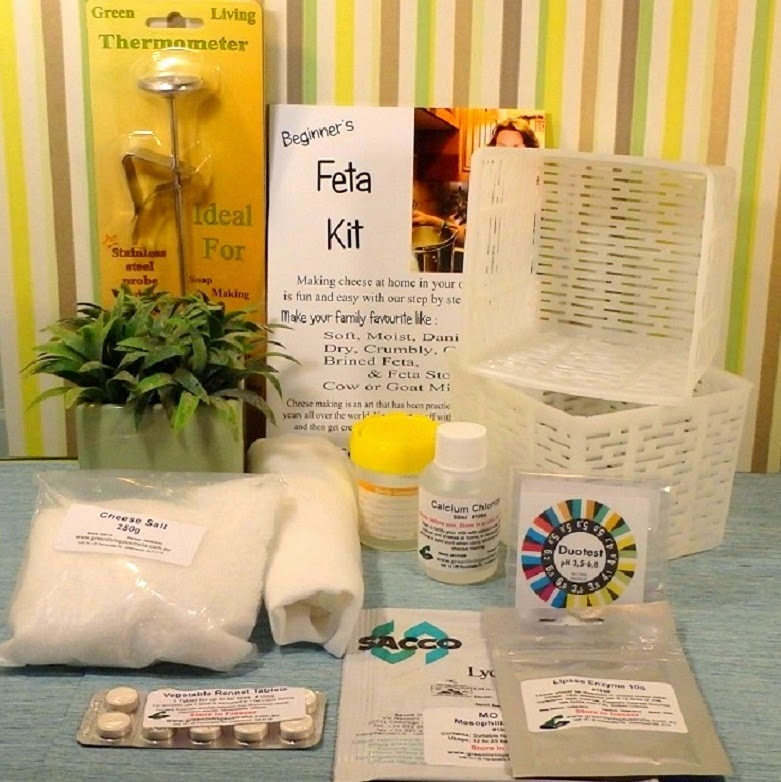 You can check out our entire range of cheese making kits, equipment, and ingredients on the workshops site that will set you on the right path. So there you have it. This is my cheese making, curd nerdy story of why I am passionate about making cheese at home. I make the cheese and the entire family devours it quick smart! Do you have any cheese making stories of how you got started making cheese? I would love to hear from you via comment. Until next time curd nerds!